This is a free CS-Cart add-on that you can get for a zero price. All Alt-team free add-ons participate in the charity program. If you like this add-on, we will appreciate your small contribution. All collected money for Alt-team free add-ons will be spent for the children's charity in Ulyanovsk region, Russia. Thank you! The post about how we spent money last years! 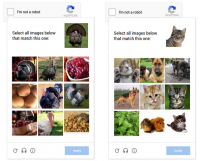 CS-Cart "Google ReCaptcha" add-on improves your customers' experience by replacing the standard CS-Cart Captcha with the latest Google ReCaptcha solution. 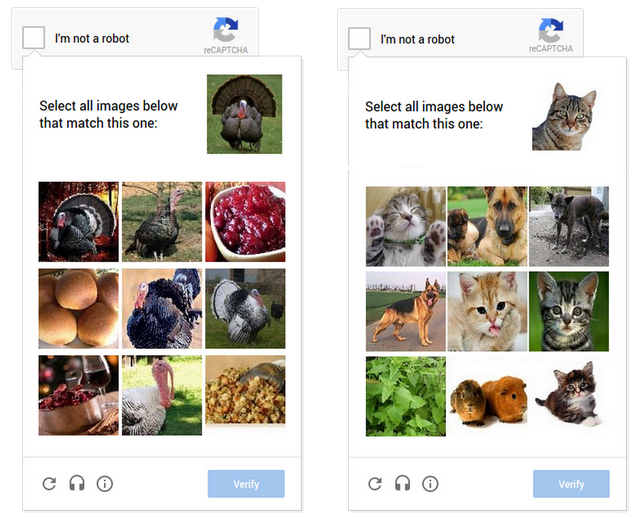 Google ReCaptcha implies a totally new approach to website protection. From now on your customers don't have to solve the captcha and stare at the distorted images and then type the symbols in the field. 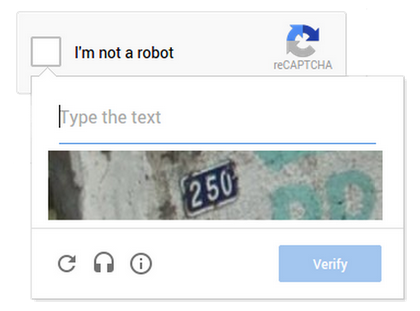 To prove they are humans they only need to tick a checkbox. 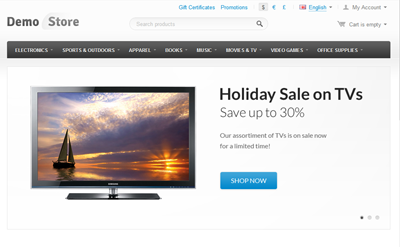 The add-on is compatible with CS-Cart v4.х.х. 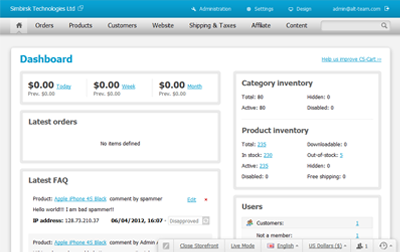 We will adapt it to CS-Cart v.2 and CS-Cart v.3 for USD 40 within a working day. After the payment is confirmed, you will be able to download the add-on from the order details page. 3. Open add-on settings and fill in the Key and Secret Key fields. 4. Ready, now everything is set. 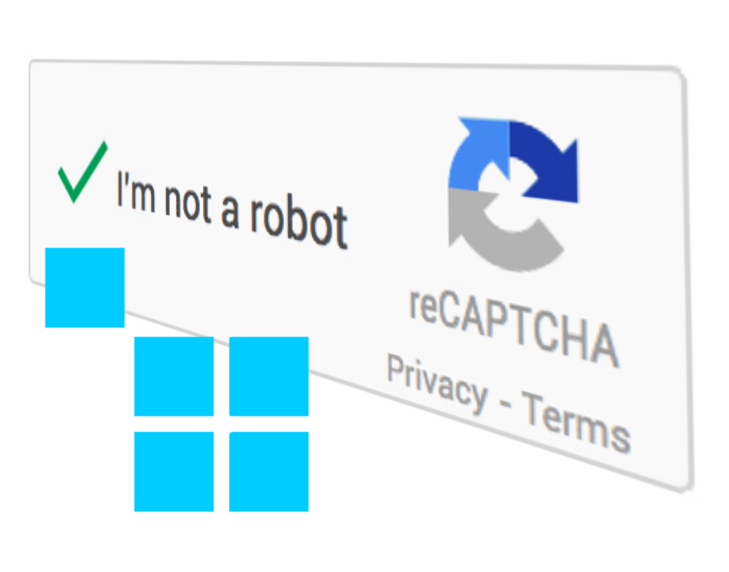 1.Download the archive with the Google ReCaptcha add-on. 2.Unpack the archive's content and upload files to your server in the root directory with the installed CS-Cart. 3.Log into the administration panel of your store, go to the Administration -> Add-ons (CS-Cart 3) or Add-ons -> Manage add-ons (CS-Cart 4). 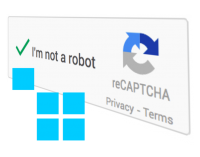 4.In the list of add-ons find the Alt-team: Google ReCaptcha add-on and click Install opposite to its name. 5.That's all, the add-on is installed. Choose Active status. "Версия Google ReСaptcha обновлена. Сейчас ничего не тормозит." "После установки версия 4,3,3 мультивендер, сайт начинает ужасно тормозить! Страницы грузятся на много медленней! "